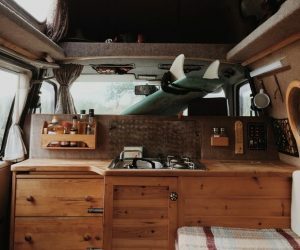 People use Vanagons and Buses for all sorts of reasons, including food trucks. We have featured food trucks and lunch wagons in the past and here is another one. 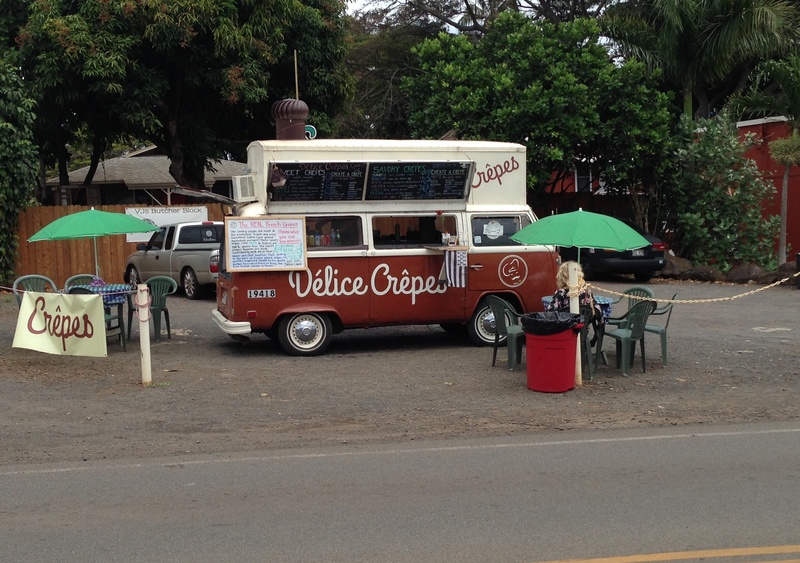 If you’re in the mood for crepes you can visit Delice Crepes in Haleiwa Hawaii. There are so many hacks on this bus that we won’t list them all. Instead, we will simply admire the view!